If I had a dollar for every time someone told me they liked my nail polish while I'm wearing OPI Let's Be Friends from the brand's Hello Kitty collection, let's just say I'd be dining at fancier restaurants more often. 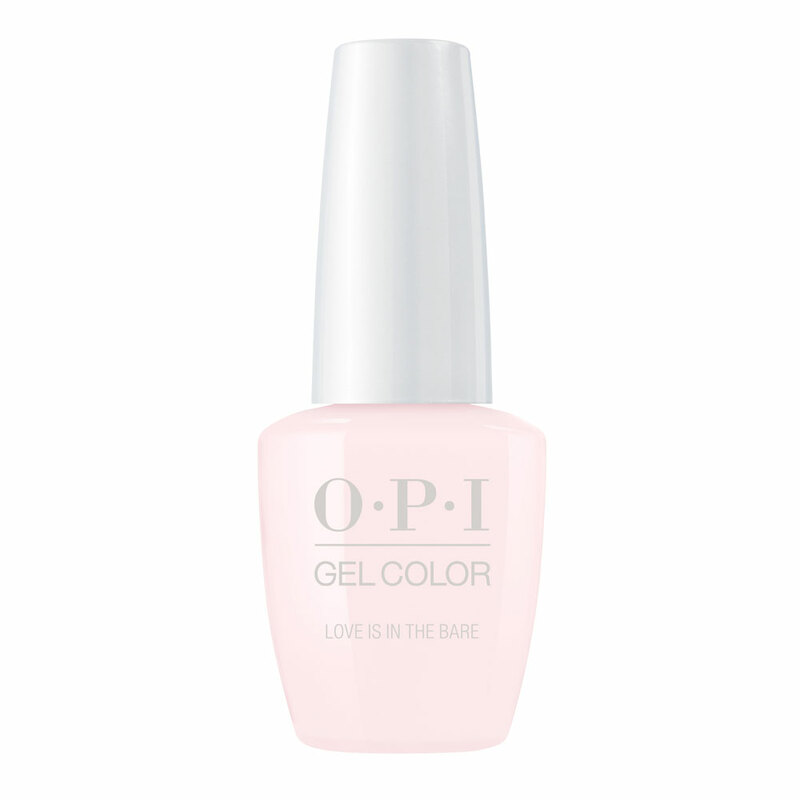 It's the perfect pinkish-white shade that goes with everything, and it's super creamy. I even wore it on my wedding day, despite the irony of its name. However, not long after that, I found out it was being discontinued and I immediately reached out to OPI—not sure why I thought I'd have any chance of reversing their decision, but at least I put the idea out into the universe. I didn't realize it was gone until I was at the salon for a gel mani (I'm not a regular, but I do treat myself every now and again) and my nail tech, Ivy, asked me what shade I wanted. She never had to ask me before...she'd just grab Let's Be Friends and do her thing. To say I had an internal panic would be a gross overstatement, but I was totally stumped. So, I started my search for the closest match, which led me here. And it turns out, I'm not the only one who loves this color. 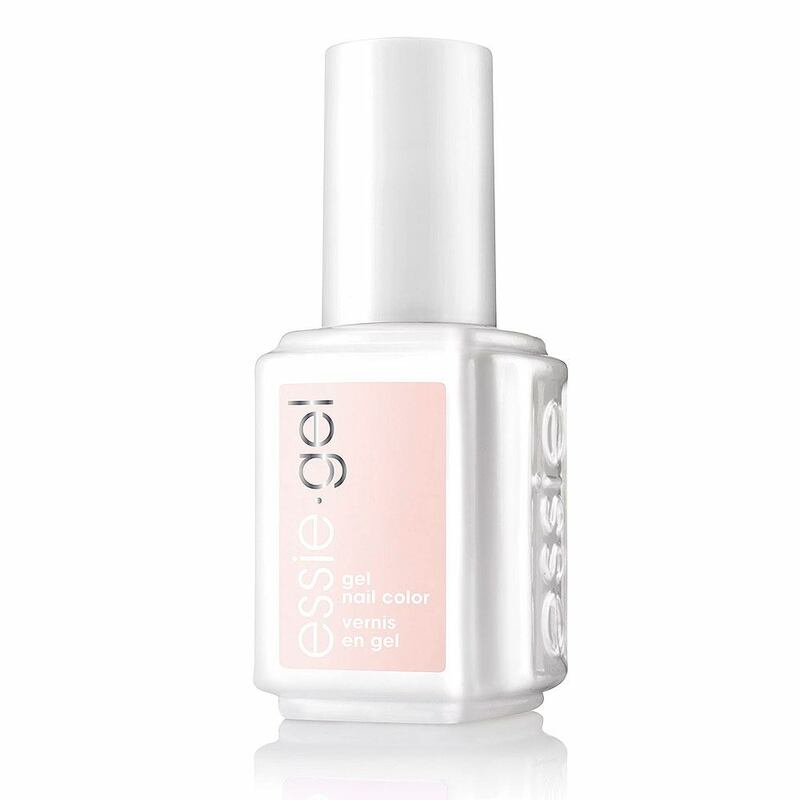 I spoke to several salon owners who said this type of opaque pinkish-white is one of their most requested shades, and you'll see many celebrities wearing it too. 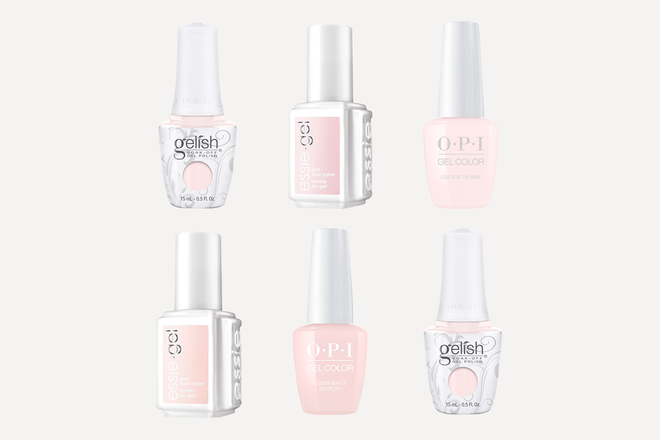 "Pinky-white shades never go out of style because they work so well at enhancing the true beauty of every skin tone," says celebrity nail stylist Mazz Hanna. "They elongate the fingers on pale skin for a subtle, yet elegant statement, and they offer darker skin tones a bright contrast, without the harsh effects of a classic white polish. 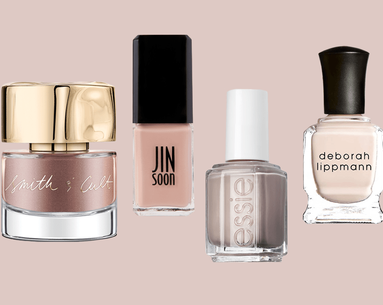 It’s kind of like the LBD of nail polish—it’s always in style, no matter the season, and brings out the best in everyone." I couldn't agree more. 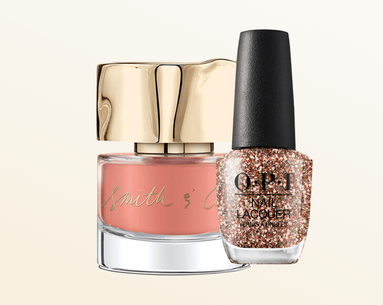 Scroll through to see the five prettiest light pink gel polishes you can find in salons, so that you're ready to go come #ManiMonday. 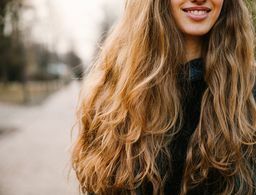 Click here to find a salon that has it. An upgrade on the classic. Should Your Manicurist Be Soaking Your Nails in Something Other Than Water?